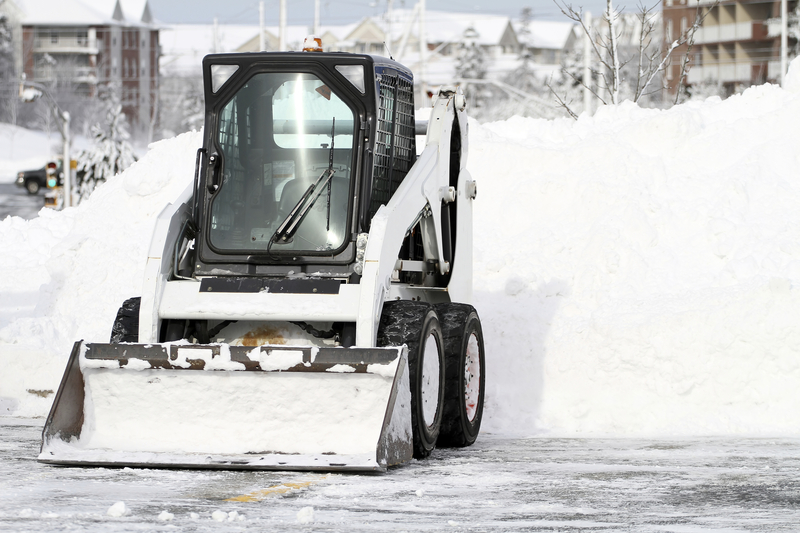 While this winter season has had great weather variations – Monday and Tuesday’s temperatures have predicted highs into the 50’s. 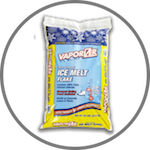 And while many may enjoy a break from the cold, these variations often bring ice and difficult driving conditons. 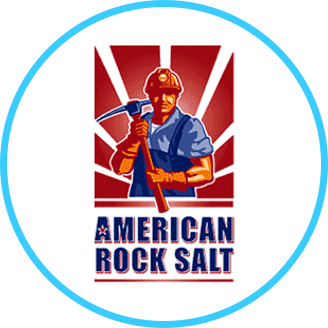 Rock Salt & Ice Control HQ (a Duke Company) proudly carries Mr magic Melt and American Rock Salt. 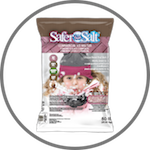 Environmentally safer: Potassium chloride is known for being environmentally safer than the other chlorides. 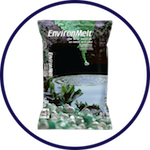 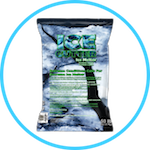 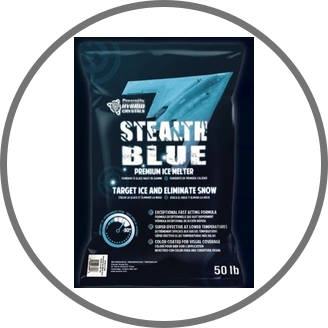 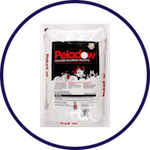 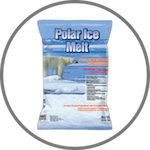 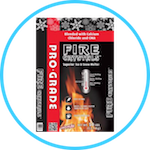 Low temperatures: Magnesium and calcium chlorides are very effective at low temperatures. 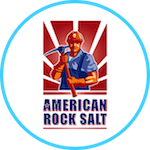 Rock salt: it’s effectiveness (sodium chloride) is enhanced with a coating of CMA (helping prevent new snow from sticking). 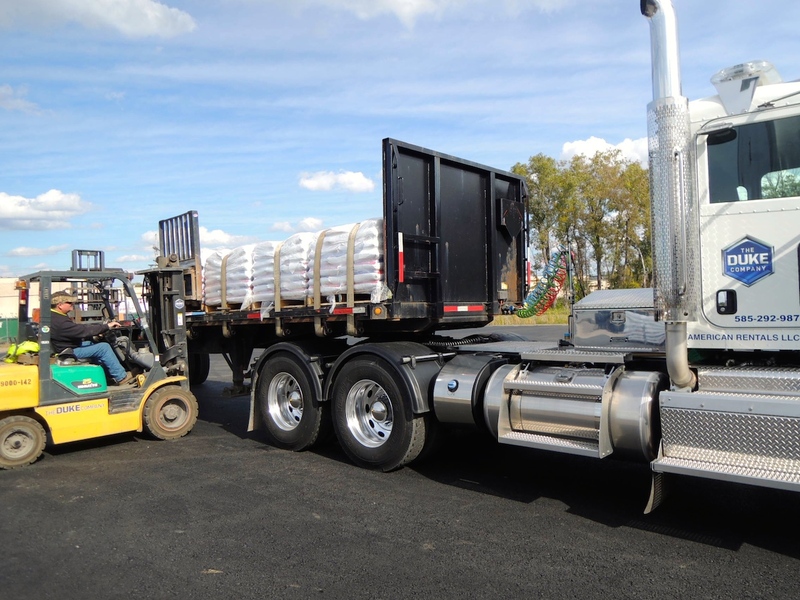 The orange coloring ensures the proper amount is applied. 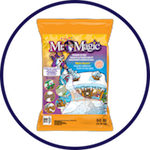 Mr. Magic® is safe on the environment, on concrete and brick, and for pets, and is faster acting than rock salt.